Antibiotic resistance is a growing public health concern worldwide. According to the US Food & Drug Administration (FDA) when antibiotics don’t work, the result can be “longer illnesses, more complicated illnesses, more doctor visits, the use of stronger and more expensive drugs and even more deaths caused by bacterial infections”. Chemical antibiotics are drugs used for treating infections caused by bacteria. Also known as antimicrobial drugs, antibiotics have saved countless lives. However misuse and overuse of these drugs over time, have contributed to a phenomenon known as antibiotic resistance. This resistance develops when potentially harmful bacteria change in a way that reduces or eliminates the effectiveness of antibiotics. It’s a good time to think about what natural remedies and medicinal foods you can use to avoid the use of chemical antibiotics. 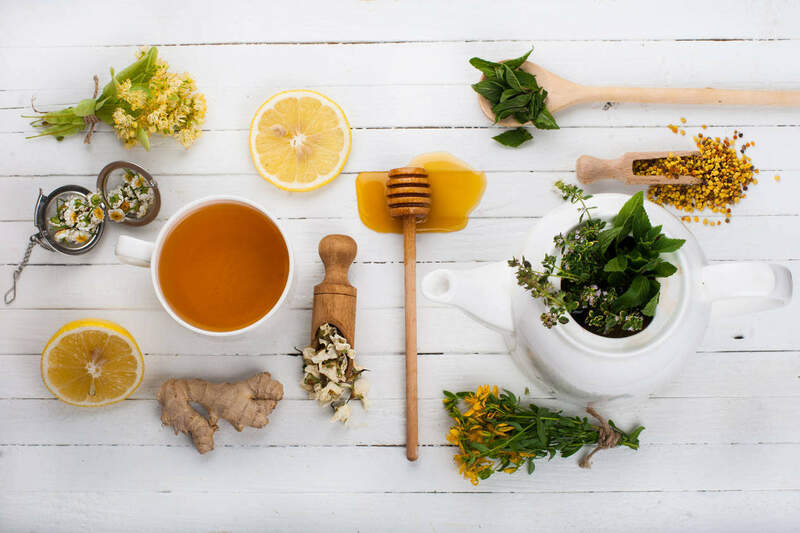 “You can protect your body against infections and bacteria-based sicknesses by taking advantage of natural antibiotics and remedies that are available in the average kitchen. 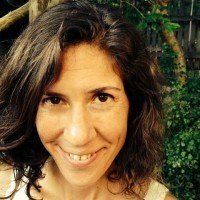 Give your body added protection by reaching for the honey, oregano, garlic and turmeric”, says Robyn Smith, founder of natural organic online store Faithful to Nature. Unlike chemical antibiotics you will not have to worry about creating super bugs with the use of these top 10 antibiotics found in nature. Not just a tasty herb for any Mediterranean dish, oregano is also known as one of the strongest antibiotics and antifungals. An oil that is found in oregano, Carvacrol, has been found to fight the bacteria that can lead to infections. It has proven its worth by wiping e-coli and other bacteria, killing candida and nipping flu in the bud. Beyond its antibacterial properties, oregano oil can help with digestion and aid in weight loss. A daily dose of apple cider vinegar, which includes antibiotic and antiseptic properties, naturally alkalizes your system. Apple cider vinegar is an all rounder when it comes to organic, natural remedies, from an energy booster, to a hair and face tonic, a detox agent and used to acne scar treatment. A chemical-free astringent, apple cider vinegar can also be used topically to disinfect and sterilize. Ancient Romans used honey on the battlefield to treat wounds and prevent infection. An enzyme found in honey releases hydrogen peroxide. This process helps your body fight infection and prevents the growth of bacteria. Soothing to the digestive system, honey removes toxins from the blood and helps your liver operate more efficiently. This ancient spice isn’t just rich in color and flavor, but it also protects your body against harm. Revered as much as gold by the Ayurvedic culture, turmeric can be used in a tea for chest infections, digestive issues and as an anti-inflammatory. 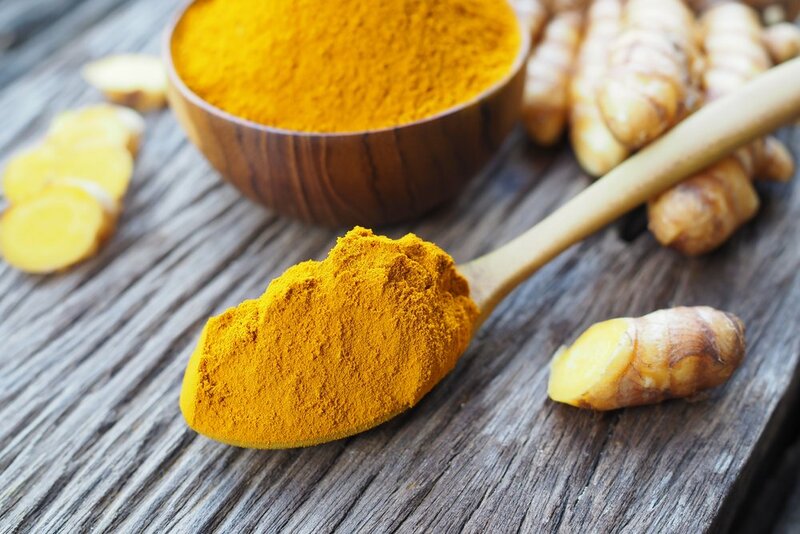 Turmeric can be both consumed and applied externally, making it a great choice for fighting bacteria and fungal infections. For external use one can combine two bacteria fighting substances such as turmeric and honey. This paste can be applied to your skin as a face masque for acne or on external wounds. The Journal of Alternative and Complementary Medicine published a study that found grapefruit seed extract effective against more than 800 forms of viruses and bacteria, more than a hundred strains of fungus, and many parasites. High in many antioxidants, GSE boosts immunity, alkalises the body naturally, and aids in digestion by improving your beneficial gut flora. 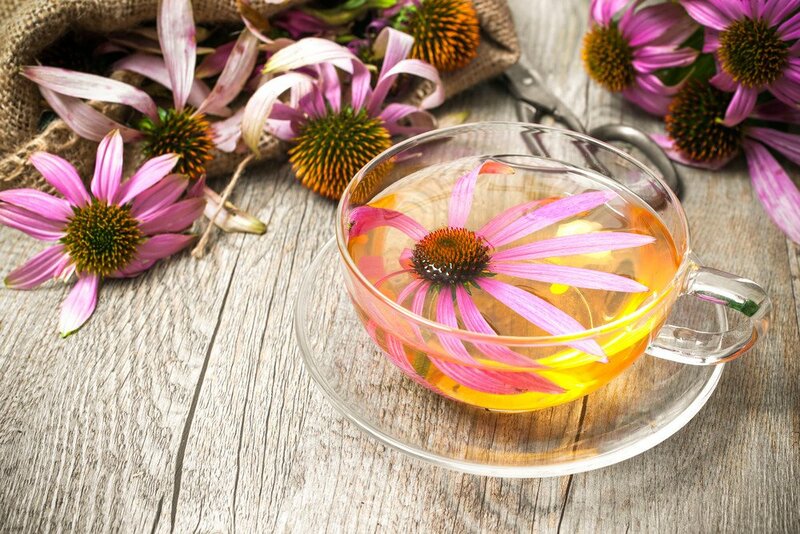 Echinacea stimulates the cells in your body responsible for fighting infections so that they become super-efficient. It’s not only great for cold and flu viruses, but also helps your cells attack abnormal cells. Many people don’t realize how much vitamin C is found in cabbage – one cup provides 75% of what you need daily. It can also improve digestion, prevent disease, and help manage your weight. Unpasteurised cabbage, kombucha, kefir and probiotic yoghurt all renew our intestinal flora, protect us from cancer and keep our bodies fit to fight off infections. Coconut oil has naturally occurring anti-fungal and anti-microbial properties and is packed with antioxidants. Use it to boost your immune system, balance thyroid, cholesterol, blood sugar levels, and even improve your brain function. Research showing the antimicrobial effects of coconut oil on candida writes, “Coconut oil should be used in the treatment of fungal infections in view of emerging drug-resistant Candida species.” Stir a spoonful into your morning coffee for added energy and a clearer head all day. Colloidal silver works to strengthen the immune system. 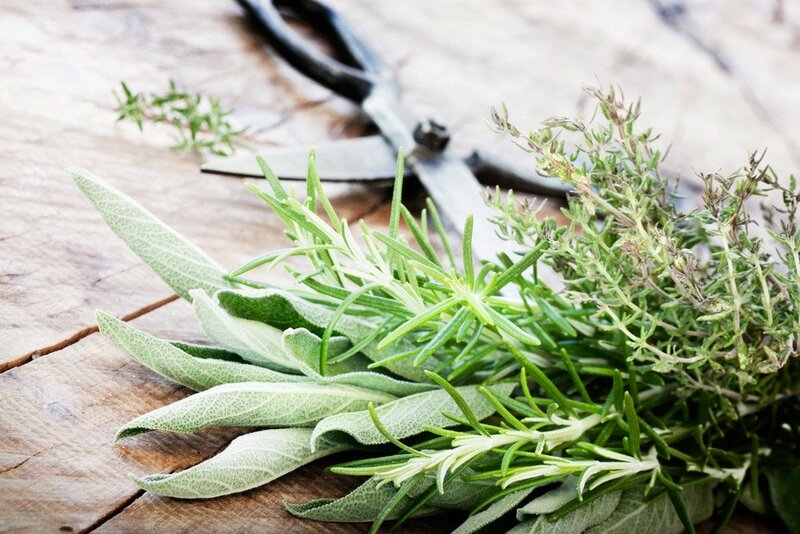 It is amazingly versatile, with powerful anti-inflammatory and antimicrobial properties. In one study colloidal silver “showed high antimicrobial and bactericidal activity… including highly multiresistant strains such as methicillin-resistant Staphylococcus aureus.” It’s proven to be useful in treating a wide variety of ailments. If you’re interested in the natural health benefits of food, you might be keen to read about the influence of food on fatigue symptoms. Follow the link to read more.